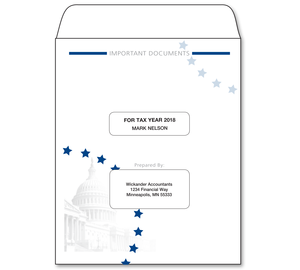 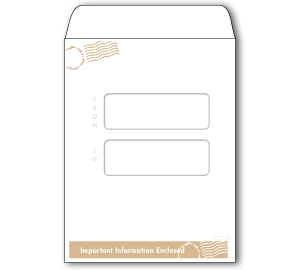 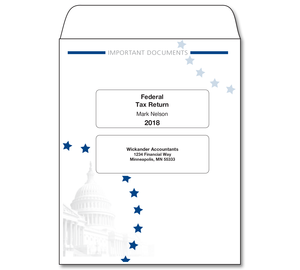 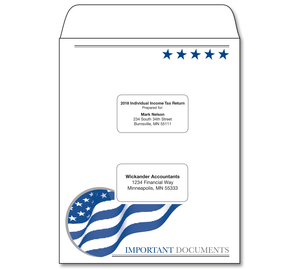 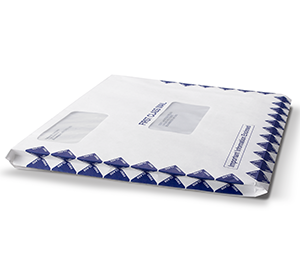 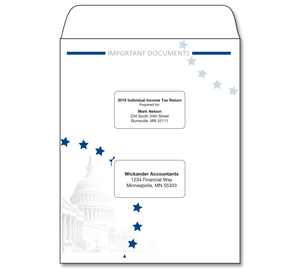 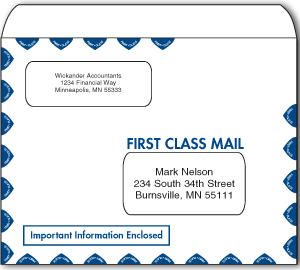 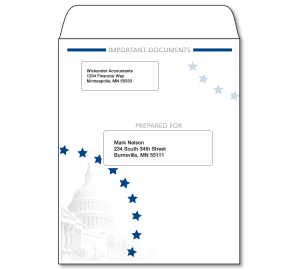 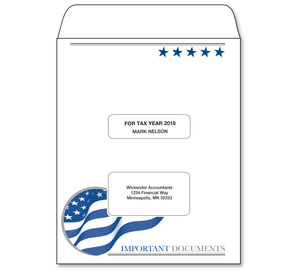 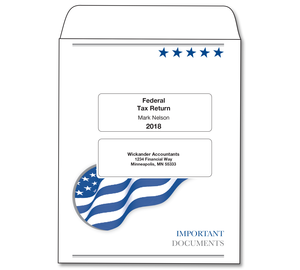 Tax-Aid envelopes are guaranteed to work with Prosystem FX® third-party software slip sheets. 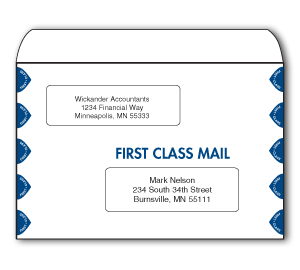 Envelope size is 10" x 13". 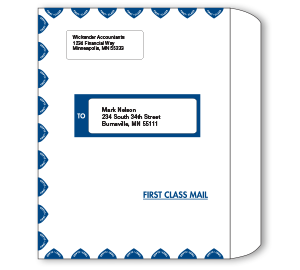 Get a custom look at an affordable price. 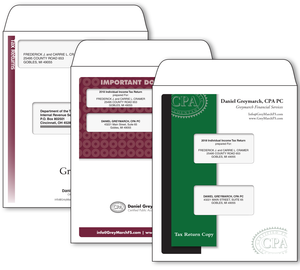 Guaranteed to be compatible with the software you use.